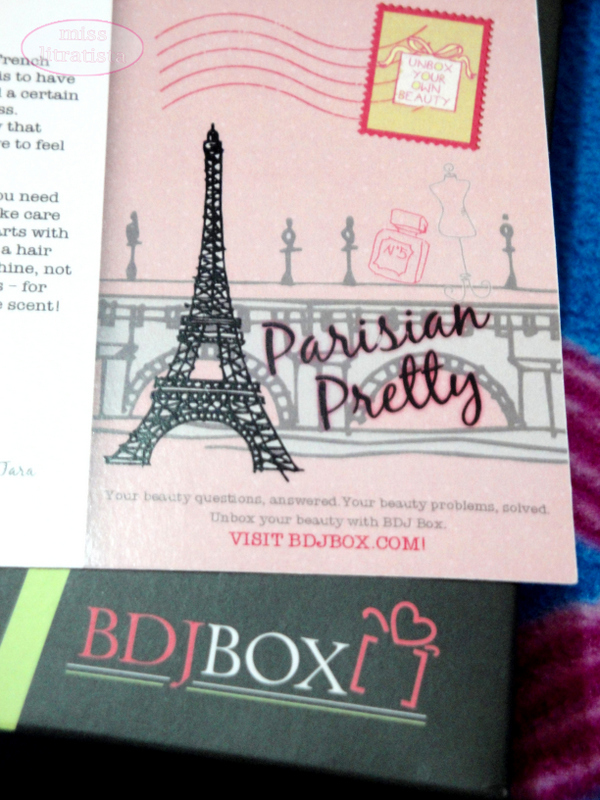 When I was still in Palawan, I was truly excited to know that the first Belle de Jour box I subscribed to has already arrived at my doorstep. Upon returning from the trip, the very first thing I did at home was to open the package and unwrap a very wonderful box. I really like the color of the box; the combination of pink, apple green and black makes it look elegant and classy. The box was a bit heavy when I lifted it and that's when I know that I'm up to opening of the best subscription boxes I have ever received. The contents were wonderfully wrapped. The first thing I saw when I unwrapped it was the card where all the items inside were listed down. This month's theme was Parisian Pretty and that all of the products inside were inspired by the beautiful city of Paris. 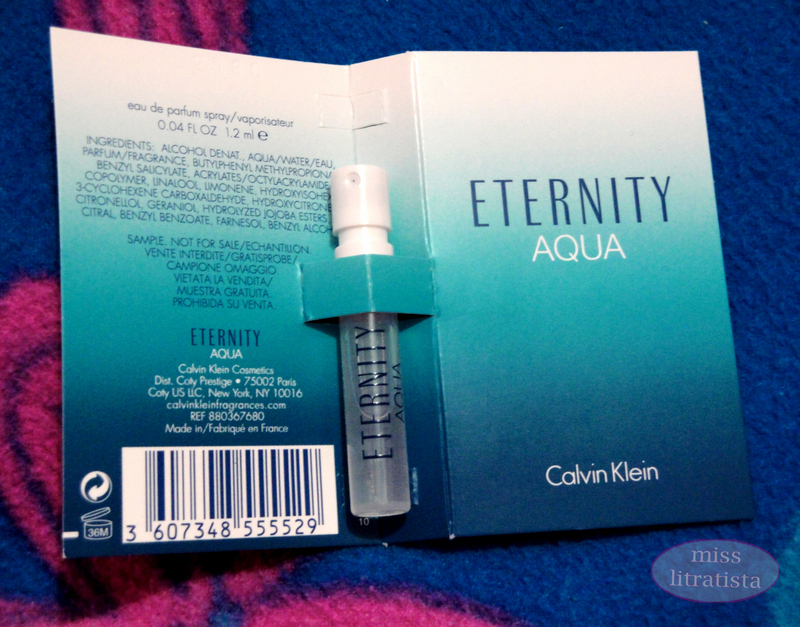 What you will see in the next pictures are the products inside the BDJ Box. 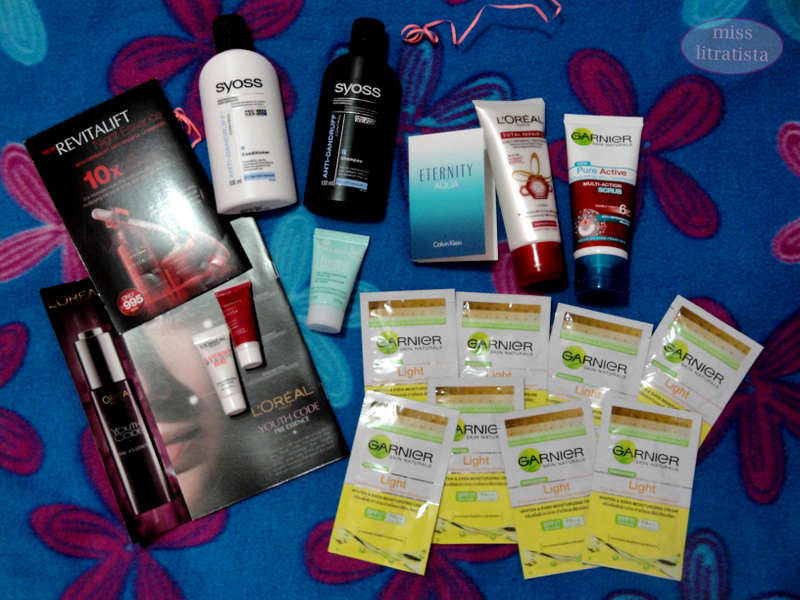 I will just be making a quick rundown of these products because I will try to review each one of them and share it here in my blog so better stay tuned to it. I find everything useful and suited to my needs which made me love this box. 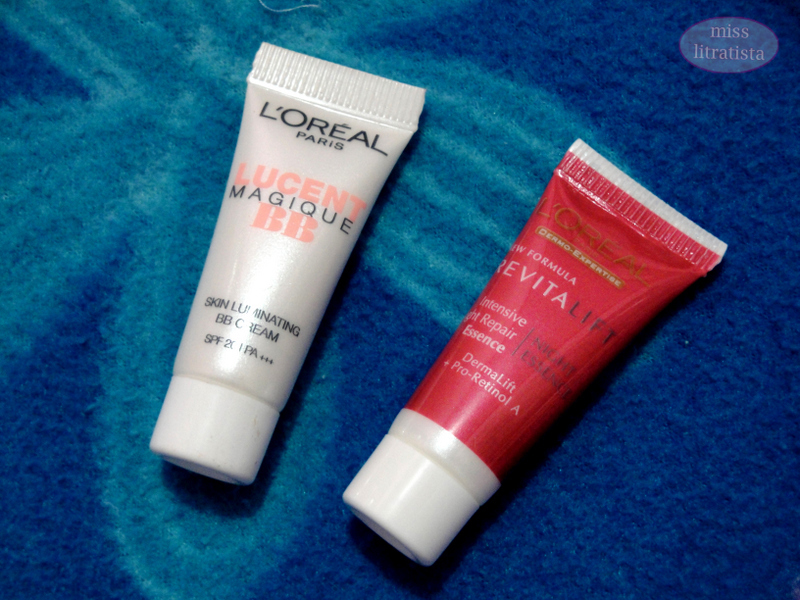 The BDJ team's efforts of matching products with our beauty profiles truly paid off since the products really take place in my daily beauty regimen. 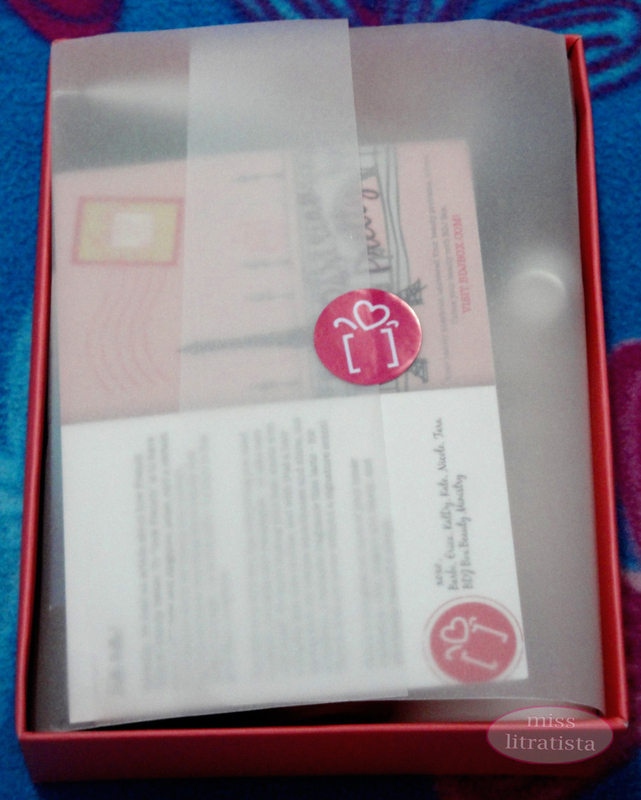 Thumbs up for this box and I'm looking forward for more noteworthy boxes in the future. 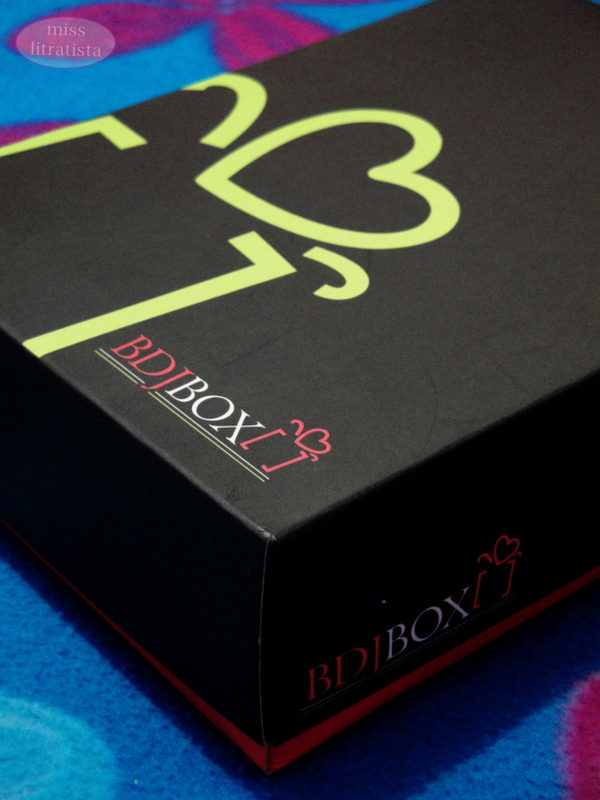 Have you already subscribed to BDJ Box? What's inside your box? I think they will. :) I am so excited for the next box! Wow! 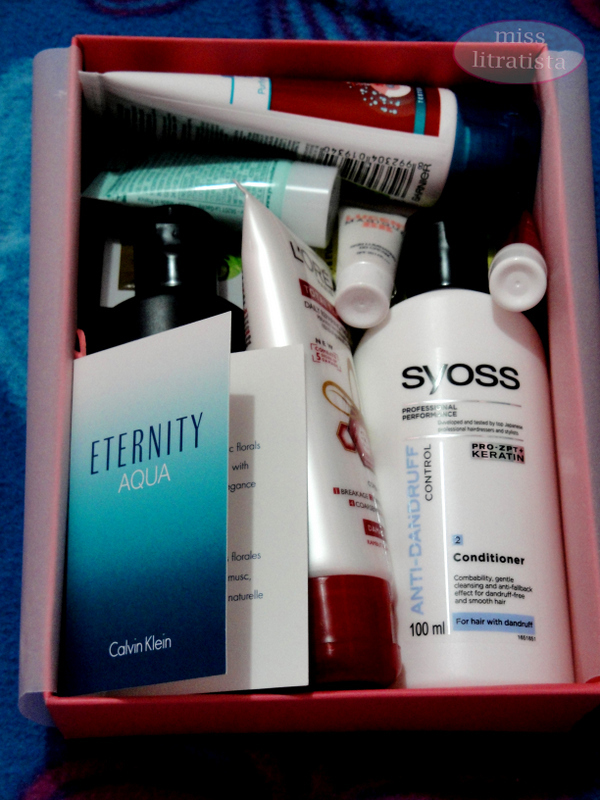 I have never seen so much samples in some beauty boxes like this. 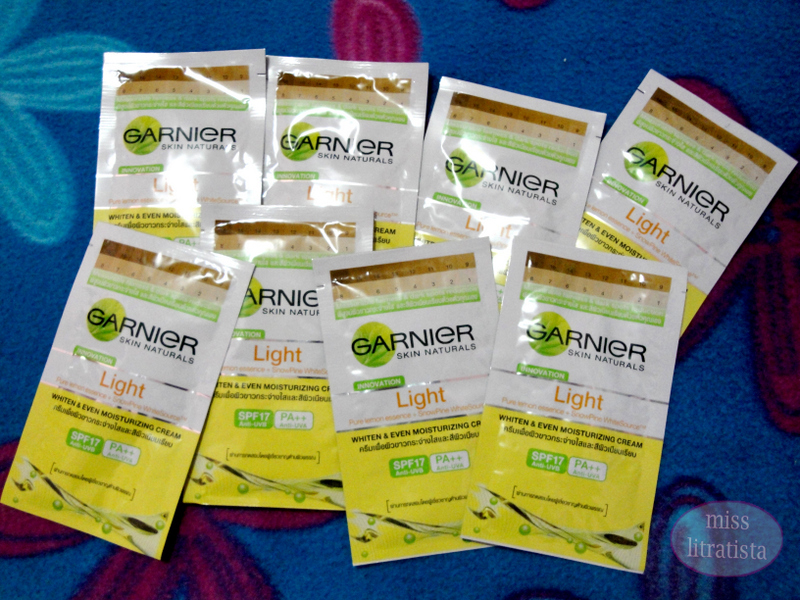 I am thinking of subscribing too =) I have tried out the Garnier moisturizing cream and I like it. 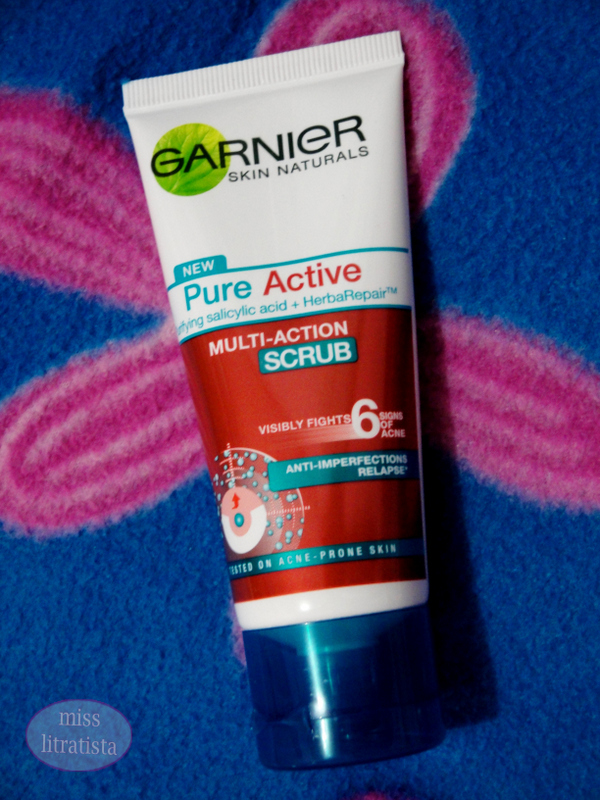 It keeps my skin smooth without being oily. You are lucky to have this box. 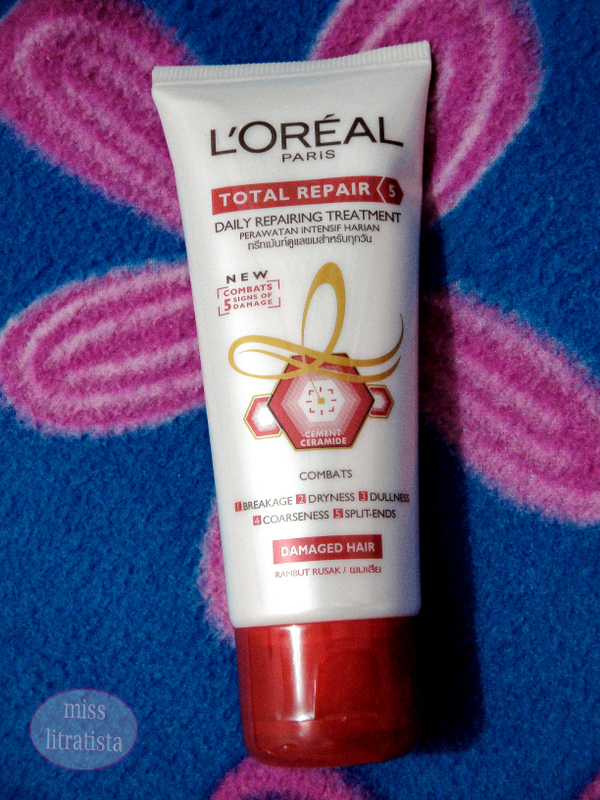 I love L'Oreal products and have tried this cream, especially the RevitaLift night cream. 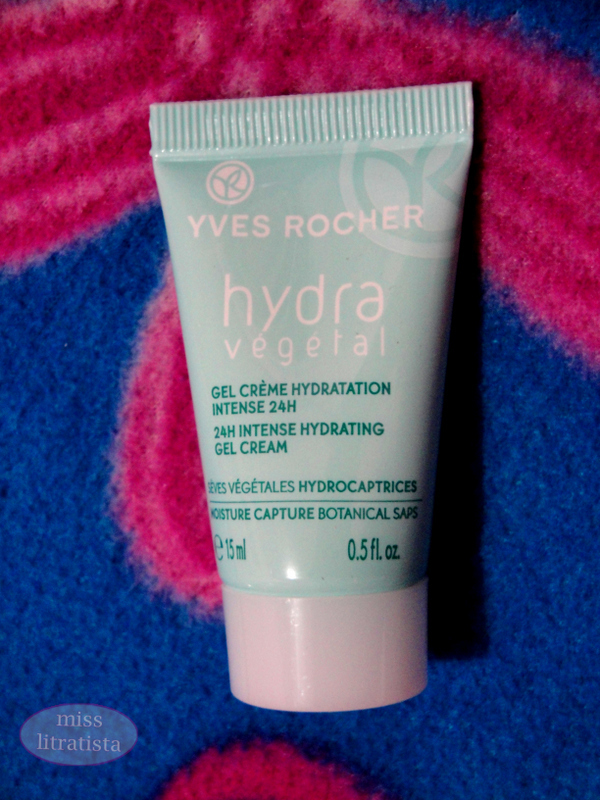 It's quite a miracle to my skin after the first night applied.